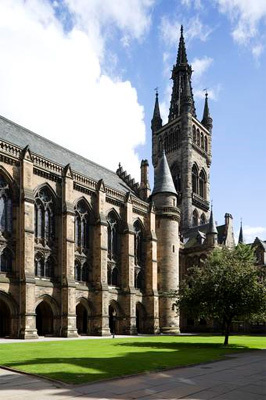 Ralph Fisher matriculated at the University of Glasgow in 1756. He was the second son of the Reverend James Fisher, a minister in Glasgow. Fisher became a merchant at Kingston, Jamaica. He died on his way back from the colony at port in Belfast on 11 February 1793.